As a new year treat, we’re giving you and your friends another reason to kick off 2018 right and bright. Avail of the 3 +1 Promo! Buy 3 race kits and you get 1 race kit for FREE! 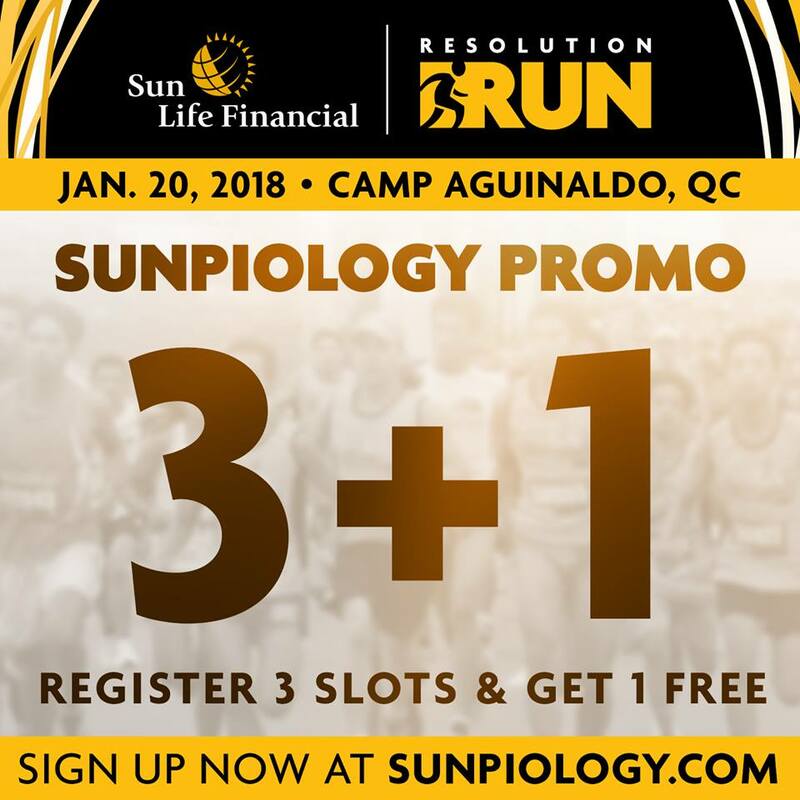 The Sunpiology Resolution Run will take place on January 20, 2018 at Camp Aguinaldo in Quezon City. Choose your race distance: 500M (Kids), 500M Walk (Adults), 3K, 5K and 10K. 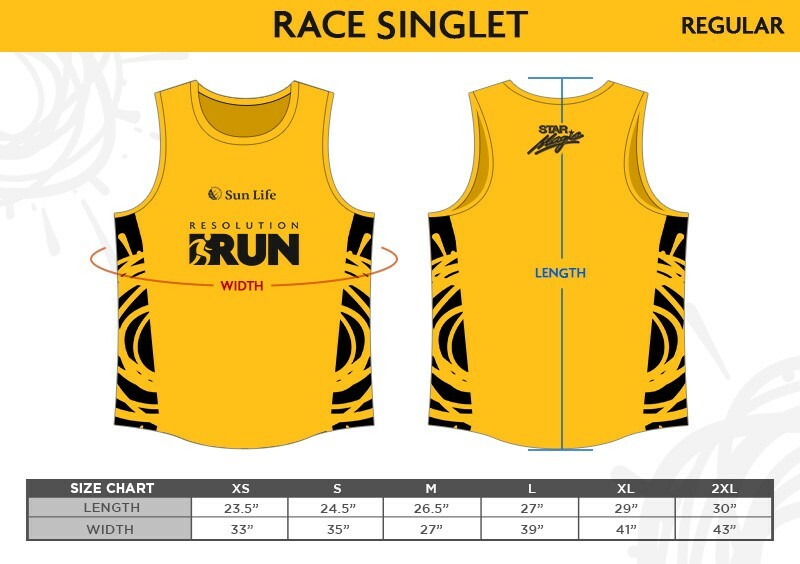 The Sun Life Resolution Run is an obstacle course with pit stops inspired by diabetes prevention thru a Fit and Well lifestyle. 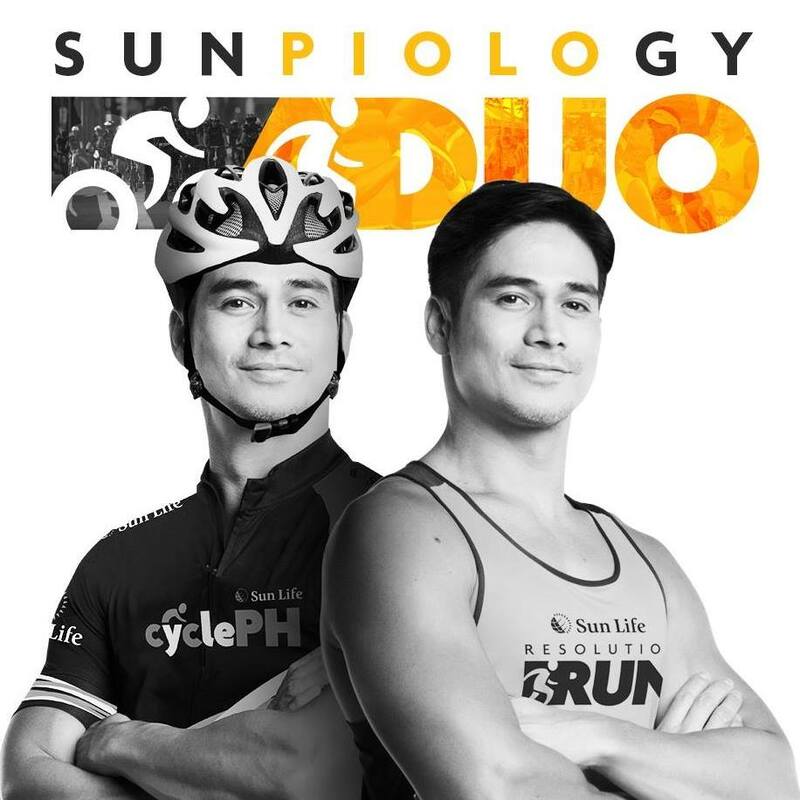 Open to enthusiasts of all ages, this is your chance to once again run with your favorite Star Magic celebrities led by Piolo Pascual. 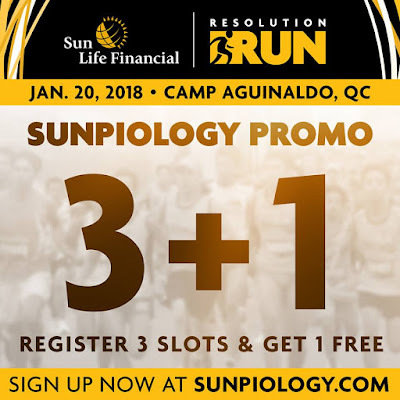 Register now at www.sunpiology.com or in participating Toby's Sports outlets: SM Mall of Asia, Glorietta 2, SM Aura, and SM North EDSA (The Block). 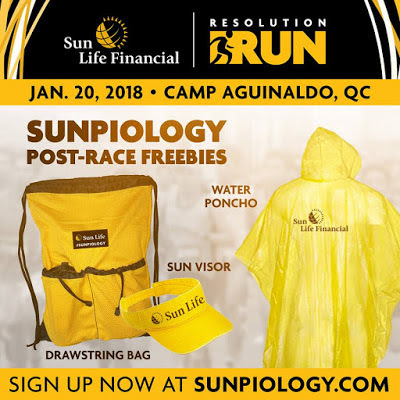 Runners will get a lot of freebies such as sun visor, drawstring bags, water poncho and many more. NOTE: This special offer cannot be used in conjunction with other promo package.